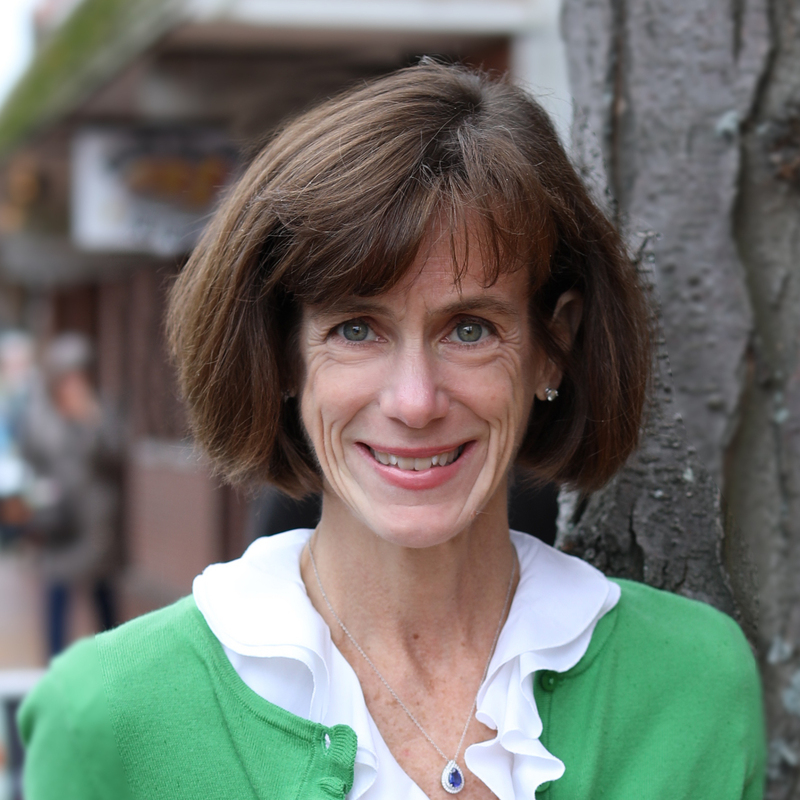 PORTLAND, Maine–(BUSINESS WIRE)–Vets First Choice, a leading provider of technology-enabled health care services for companion and equine veterinary practitioners, today announced the recent appointment of Christine Komola as Executive Vice President and Chief Financial Officer and Jim Young as Senior Vice President and Chief Human Resources Officer. Komola and Young are the most recent executives to join Vets First Choice as it builds its corporate management team in preparation for the proposed merger with Henry Schein Animal Health later this year or early next year. That team includes Georgia Wraight, who was hired in the beginning of the year as Chief Operating Officer and promoted to President of Vets First Choice in August, and Erin Powers Brennan. 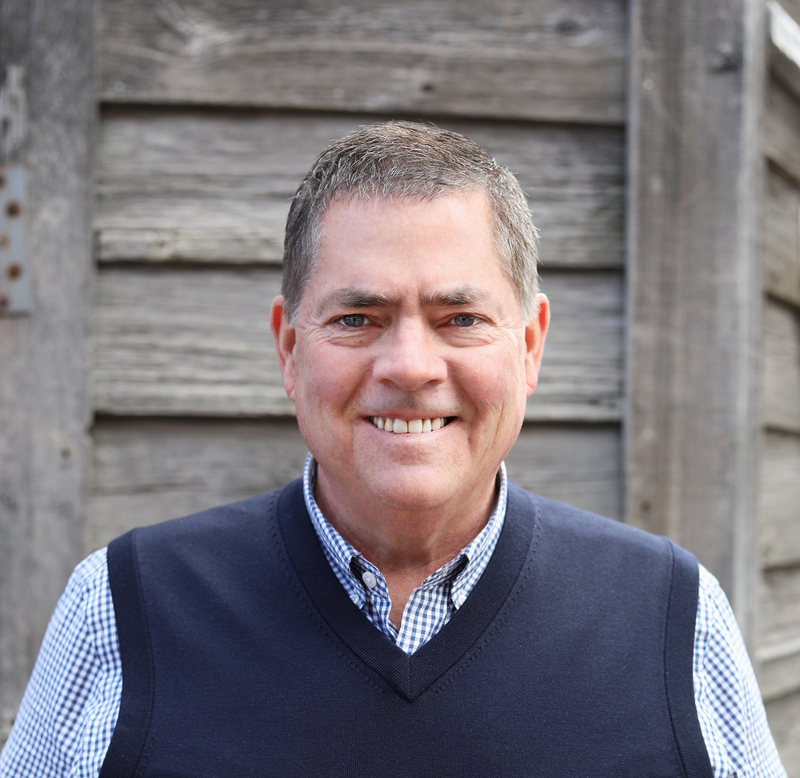 Brennan joined as General Counsel after having served as outside counsel for many years. 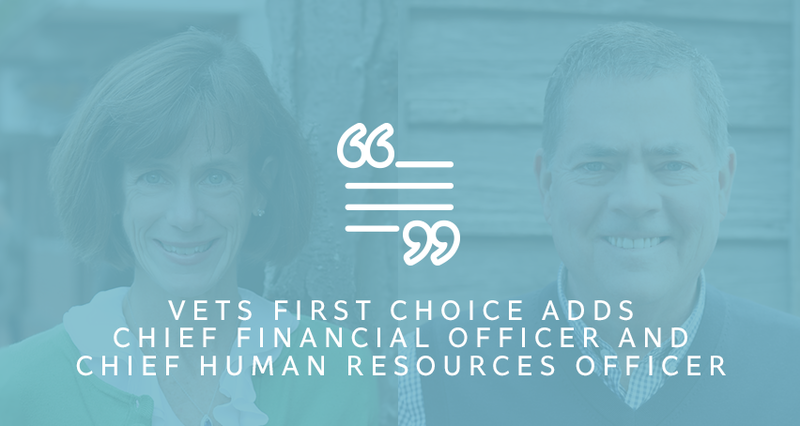 Ultimately the senior leadership of the new company, led by current Vets First Choice CEO Benjamin Shaw, will consist of executives from Henry Schein Animal Health and Vets First Choice. Vets First Choice is a leading provider of technology-enabled health care services for companion and equine veterinary practitioners. Founded in 2010, the company partners with veterinarians to create insight into gaps in patient care and offers professionalized pro-active prescription management to drive client engagement and improve compliance. Its services result in better prescription compliance, increased client engagement, and improved practice revenues and profitability.